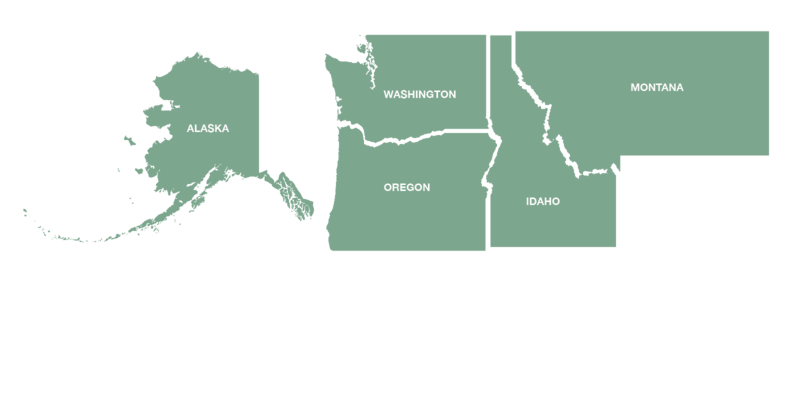 Pacific Northwest Adult & Teen Challenge operates seven, one year residential recovery programs for men over the age of 18 across Oregon, Washington, and Alaska. Pacific Northwest Adult & Teen Challenge operates three, one year residential recovery programs for women over 18 years of age across Oregon, Washington, and Montana. We currently offer recovery services focused on the unique needs of adolescents, with a program for adolescent girls in Idaho.